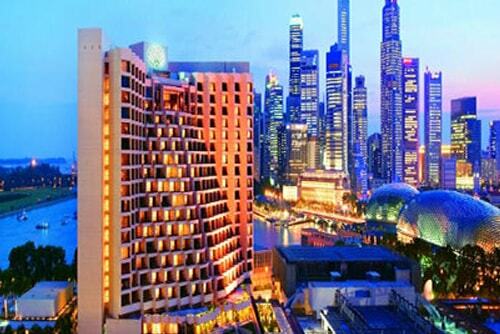 Experience the adventure in Singapore where thrilling rides, nightlife, activities gives a memorable experience to the travelers. Many places in Singapore hosts the adventurous activities which are the most liked by the travelers. Watersports activities, sky luge, sky ride and snow city takes visitors on a pleasant experience which is the most liked by the travelers. Arrive in Singapore and clear all the formalities at the airport related to luggage and custom. After check-in the Hotel, rest the day at leisure. In the evening our tour guide takes you to enjoy the night safari where you get a chance to see the nocturnal wild animals and mingle with them. The safari gives an opportunity to the visitors to enjoy the company of the night creatures and notice their activity. 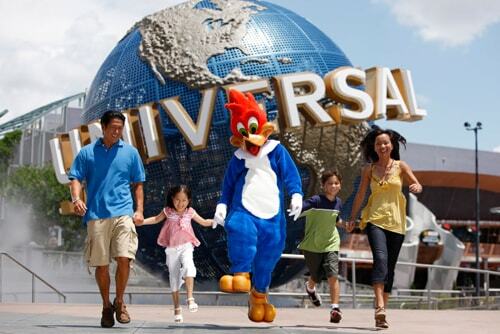 You can also click photographs with your favorite night creature.Overnight stay at the Hotel. After having breakfast, visit Sentosa Island where cable car, sky luge and sky rides give a thrilling experience to the visitors. A full day enjoyment at the Sentosa Island where ultimate thrill and adventure gives a memorable experience to the riders. 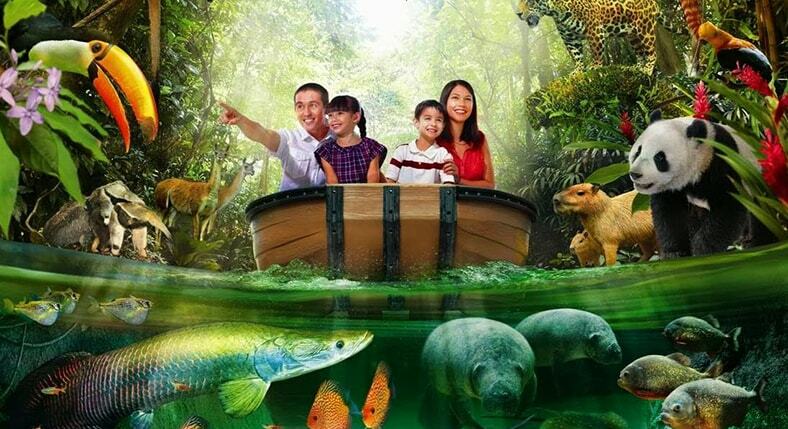 The Island is the perfect spot to experience the adventure in Singapore where you can experience the feeling of fly like a bird, 4D rides and many more. After lots of thrilling enjoyment, overnight stay at the Hotel. Next morning have breakfast and our representative assist you to the snow city where thrilling rides gives a surprising experience to the visitors. A man-made snow city where you can see the march of the Penguins and it is designed to give you a chance to experience the adventure. The city takes you away from the heat of the city and assures a real time adventure for you.Overnight stay at the Hotel. On 4th day, get ready for a new experience at the adventure cove waterpark which is an amusement park with pipeline plunge, wave pool, thrilling water slides and Adventure River. 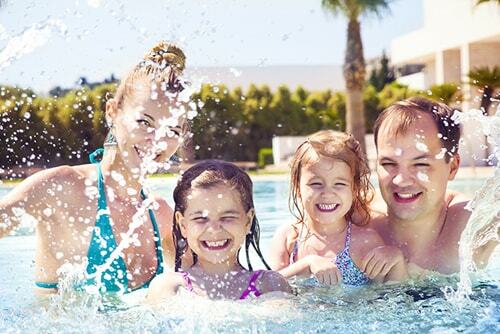 The rides at the waterpark gives special experience to the all age persons. It gives visitors a chance to come face to face with the sharks and dive with them.Overnight stay at the Hotel. Now the time comes to say good-bye to Singapore. After breakfast, checkout from the hotel and proceed to the airport as per your scheduled flight timing.